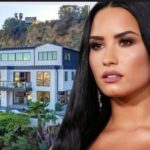 Demi Lovato has deleted her Twitter account following a wide outrage and backlash she received for laughing at memes about 21 Savage. 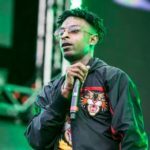 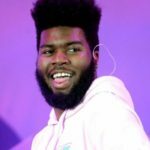 Following 21 Savage’s arrest on Sunday, Fellow celebrities and fans alike took to social media to comment on the rapper’s possible deportation. 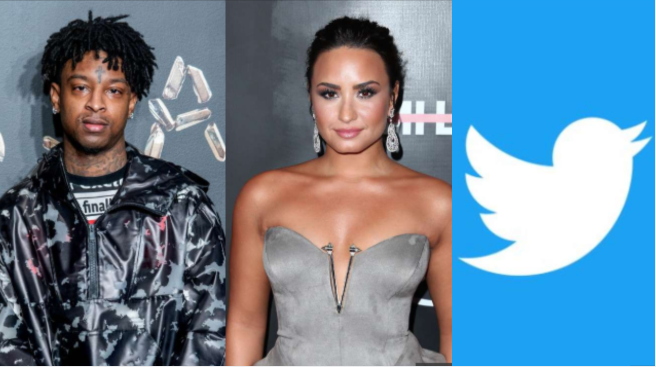 However, in a now-deleted tweet, Demi Lovato admitted that 21 Savage’s memes were her favorite part of the Super Bowl, which is when twitter users criticized the singer for laughing at the rapper’s expense.